In XSLT , is reference to root node required to access child node of root node ? How to get rid of this exception? xsl:include replaces previous defined xsl:template? 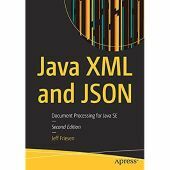 How can I get the xml Node type based on schema definition in Java?